Looking for an inspiring read for a francophile you love? 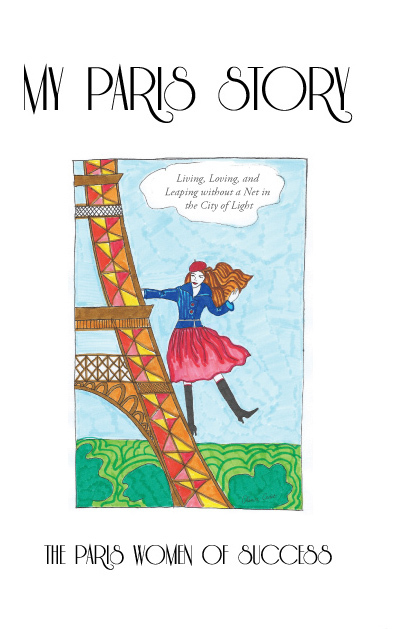 My Paris Story – Living, Loving and Leaping without a net, a book I wrote with 21 other inspiring women, I have my own stock and would be happy to send you a copy. 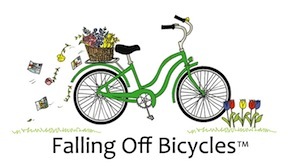 Books are paperback and priced at $12.99, and it is my pleasure to include a Falling Off Bicycles bookmark with each book you order – my treat. I will also sign your book, if you like. Click the image to place your order and see the bookmark options. Thanks in advance for sharing with anyone who may be interested. My Paris Story Books available here! Bonjour, mes amis! Looking for one last summer read? 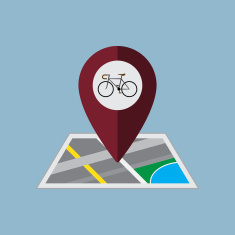 Maybe something to send your university student off to school with?